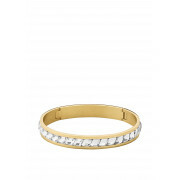 Keep your jewellery box right on trend with this fabulous Dyrberg Kern bangle in gold. 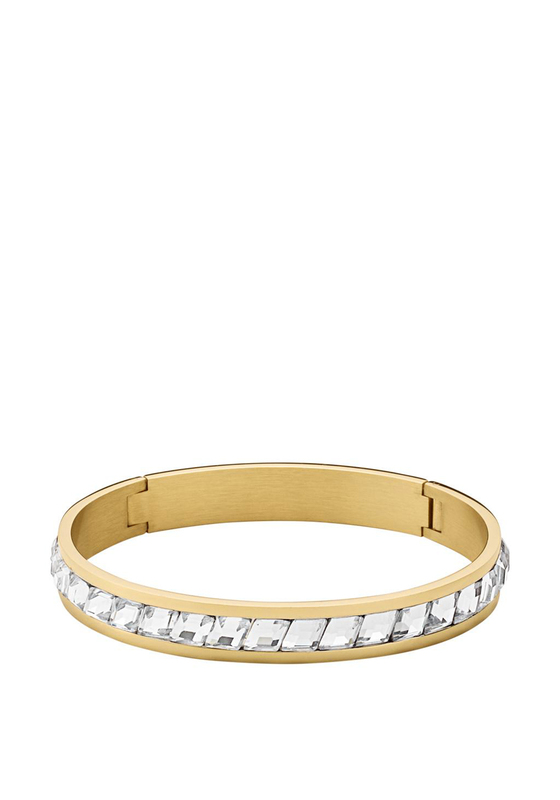 This bangle is the perfect versatile piece to carry you from day time attire to night time glam. With just enough silver crystals on the bangle to give it some sparkle and a fine arrow like design this bangle is a must.